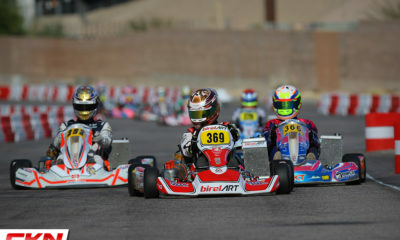 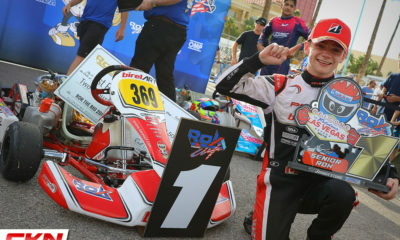 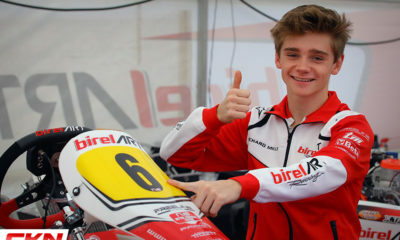 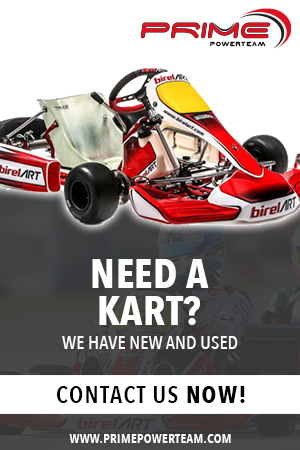 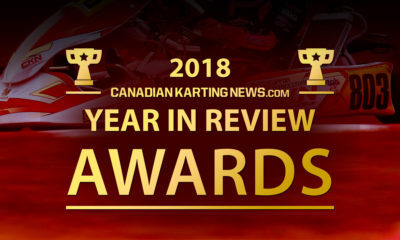 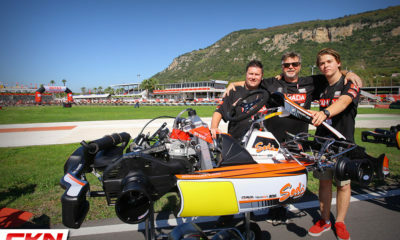 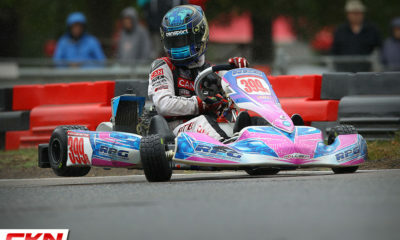 RMCGF Daily Debrief: Day 6 – We Pick Up a Hitchhiker to Join Kellen Ritter in the Back – CKN | CanadianKartingNews.com | Because Karting is a way of Life! 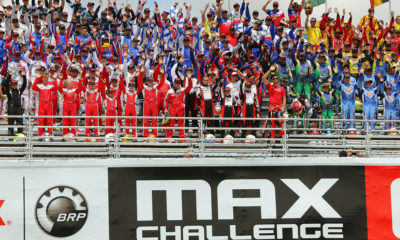 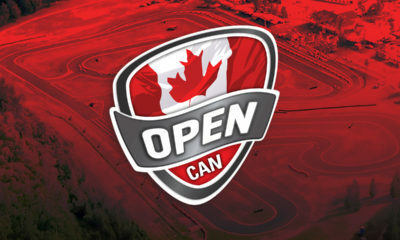 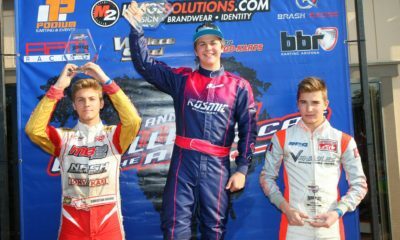 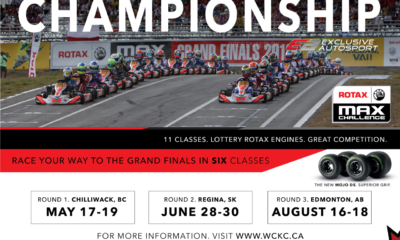 Two of the three Canadian Rotax Senior Max drivers to advance to tomorrows Grand Final join us for another entertaining drive back to the hotel. 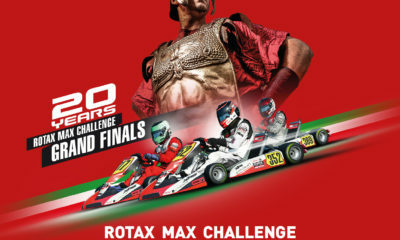 Watch as Kellen Ritter and Ryan MacDermid sit in the back seat and discuss their week so far at the Rotax Max Challange Grand Finals in Portugal. 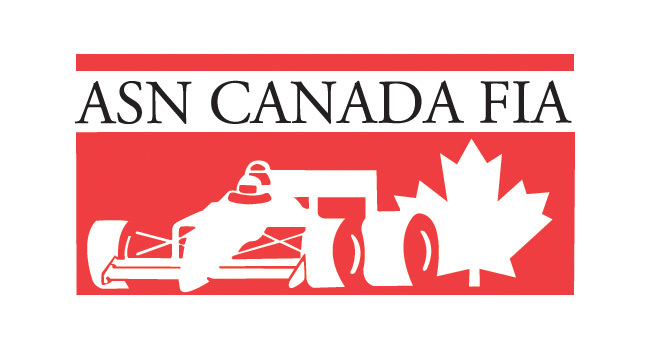 Kellen Ritter Added to RMCGF Team Canada!